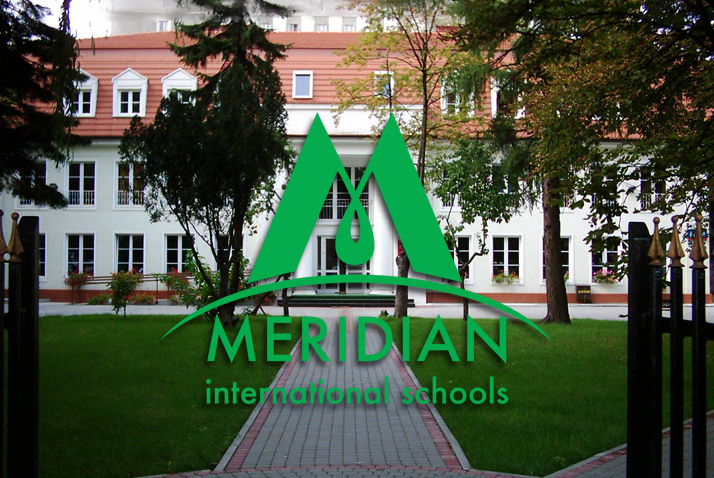 International High School Meridian has been operating since 2005. The high school offers bilingual education – in Polish and English. It implements the Polish core curriculum (MEN). In addition, the school has been providing education in the international baccalaureate (IB DP) system for over 10 years. 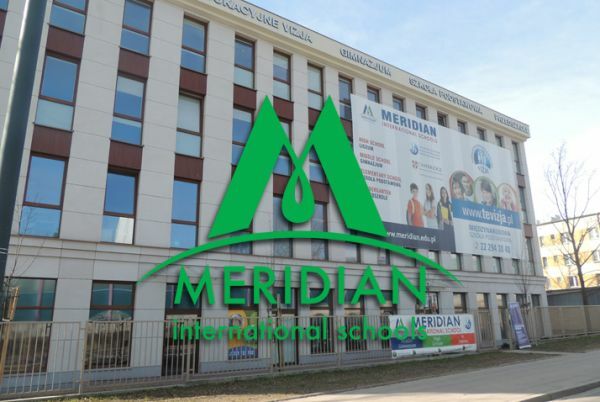 Learning in Meridian takes place in an international student and teaching environment, in a spirit of mutual respect, cooperation and discipline. The main languages that students use every day at school are Polish and English. The aim of Meridian is to educate people who are self-confident, tolerant and respect social values, hard-working and motivated. 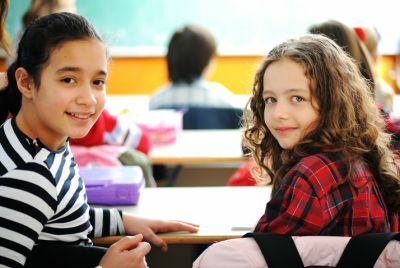 Therefore an important element of teaching is the individual support of the student in its comprehensive development. In order to meet the needs and expectations of students and parents, Meridian offers extra-curricular activities to develop specific skills, pursue passions and level the level of knowledge. IB diploma is a prestigious certificate of completing an exceptionally demanding curriculum honored at over 2,000 higher education institutions in 75 countries, including leading universities around the world. The conditions for obtaining the IB DP diploma, in addition to completing the required courses, are the completion of the research work (Extended Essay), the implementation of the CAS (Creativity, Action, Service) and the theory of knowledge (TOK / Theory of Knowledge).